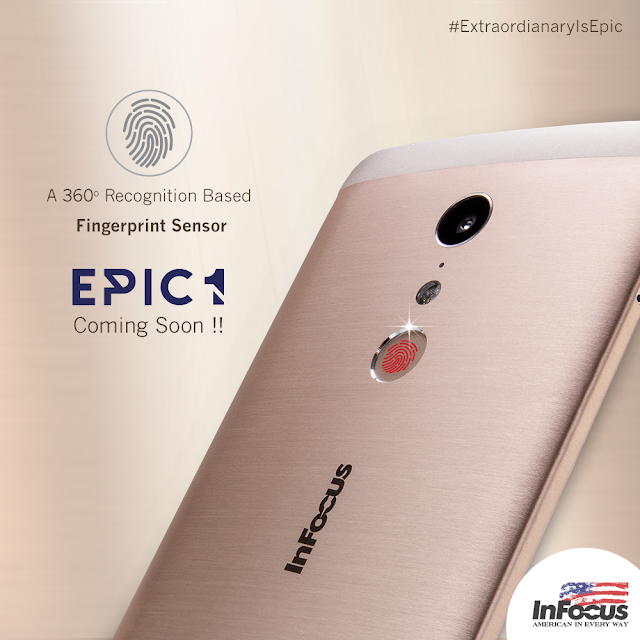 Infocus Is Launching New Mobile Epic 1 On 25th October At Amazon For 12,999 Rupees, Pre Book Now. 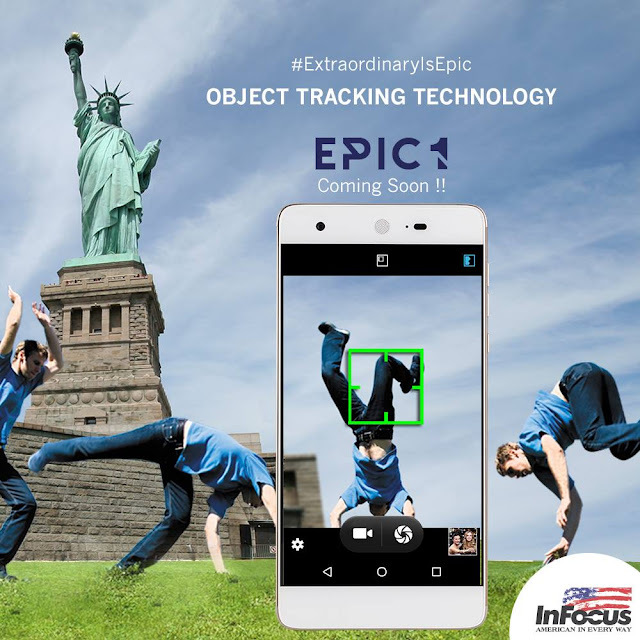 Infocus is good electronics company from america and launching their electronics in India from last year. They have good name for projectors at america and later they started manufacturing Mobiles and TV's. They give to world's top manufacturer foxconn to manufacture their designed products. Apple and xiaomi also give to foxconn for manufacturing and so they became world's top and best manufacturer. 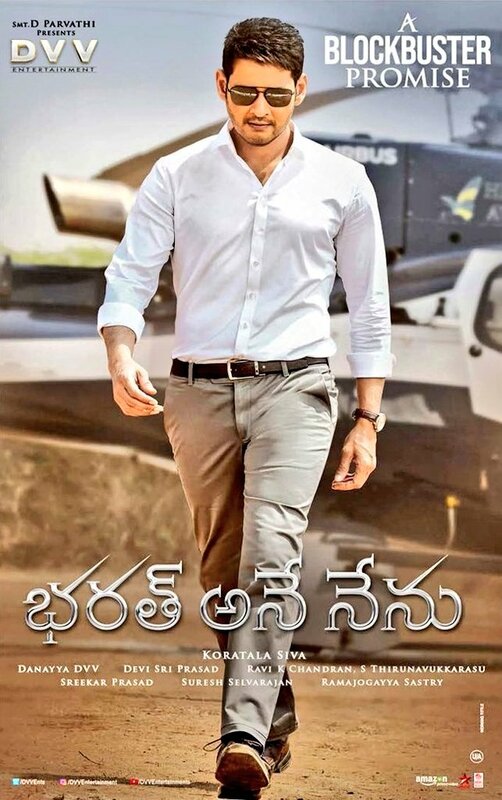 Last year they started Made In India and manufacturing at Andhra pradesh and Gujarat plants. Xiaomi, Infocus mobiles and TV's are coming from Indian plant's it self. Today launched new mobile epic 1 which is teased to available from october 25th at amazon.in. 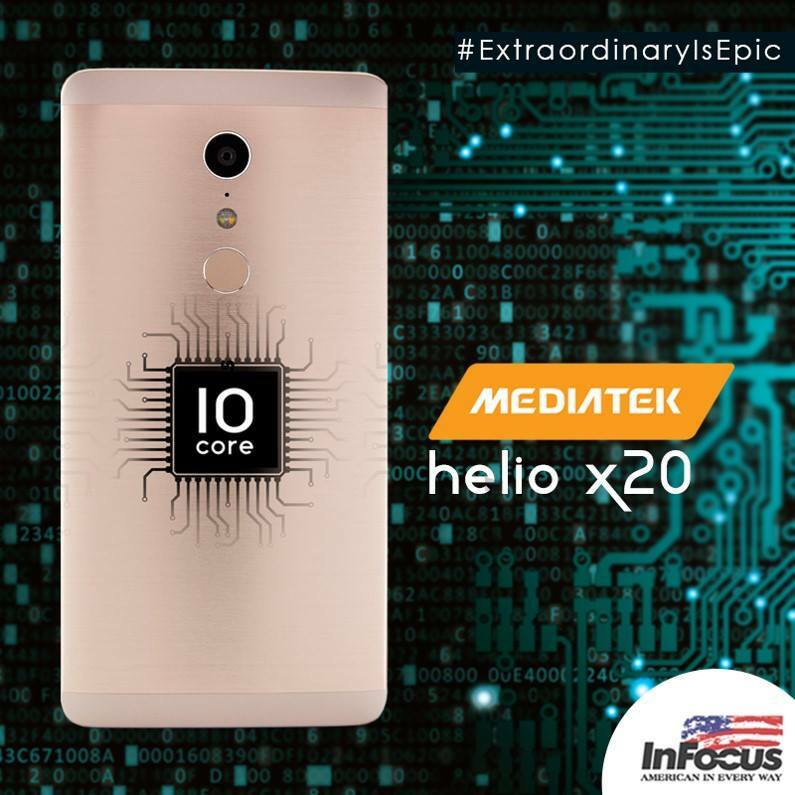 Mediatek helio x20 processor, 10 core. USB - C port for fast charging. Can be with 3GB or 4GB RAM.